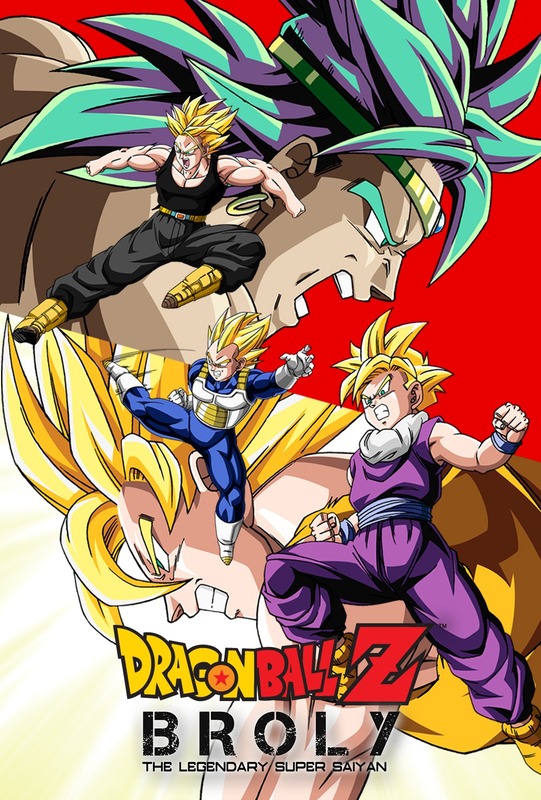 Broly – a powerful Saiyan warrior with an unspeakable evil streak – has Goku, Vegeta, and friends squarely in his sights! Now, a race to save the universe turns into a test of survival skills for Earth’s mightiest warriors. Prepare for the most intense Saiyan battle in history: a clash for the ages rooted in the pains of the past.